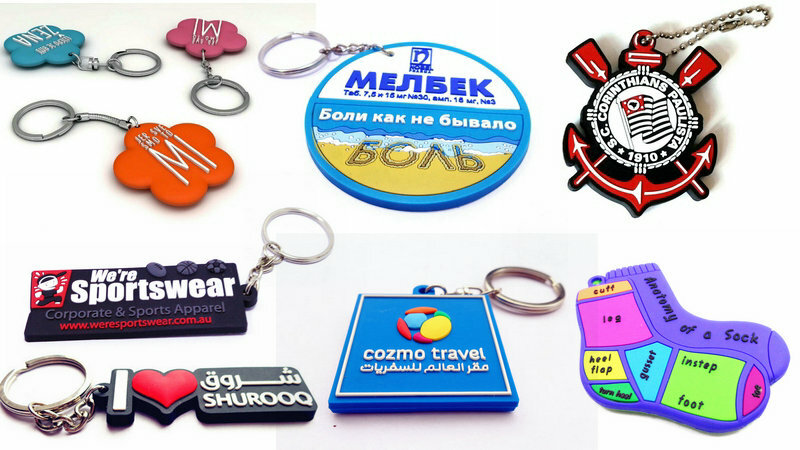 Soft PVC is a technology that allows you to make a variety of items made of soft plastic that can be used as gadgets or decoration. 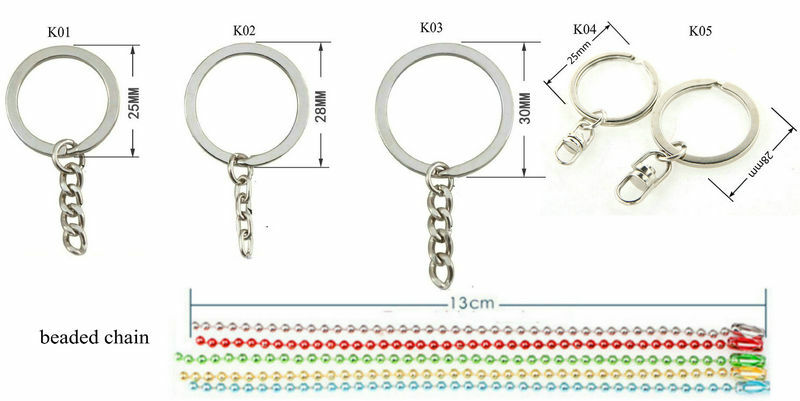 In the production process very demanding designs can be realized. 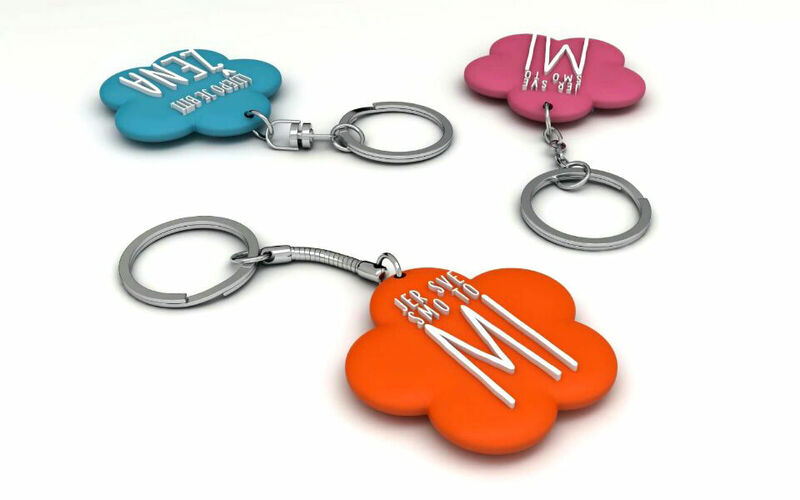 Soft PVC offers different color option, even transparent and vivid colors are possible! 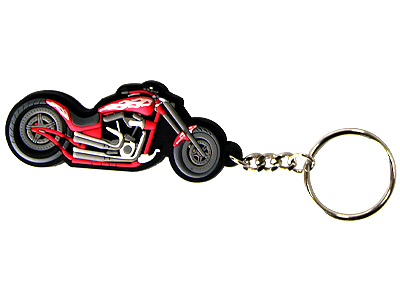 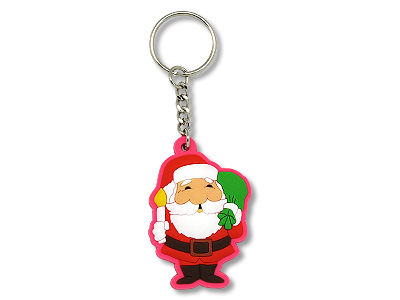 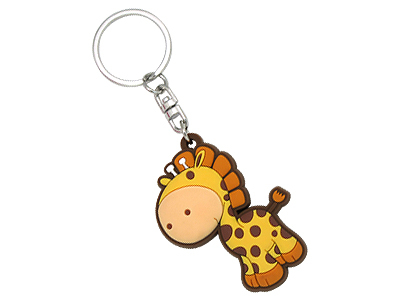 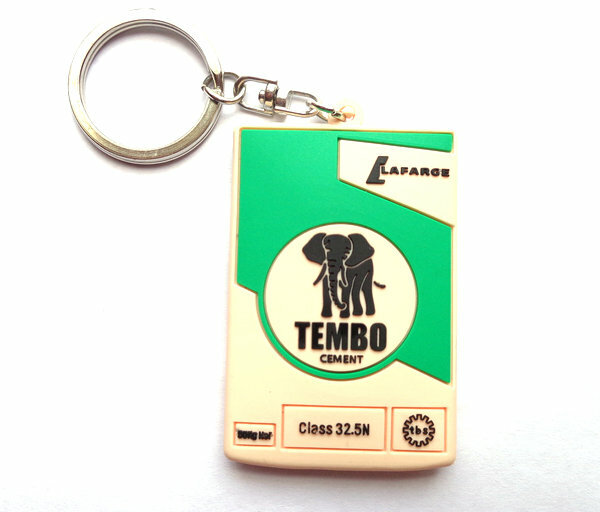 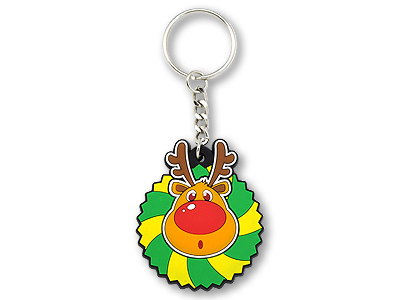 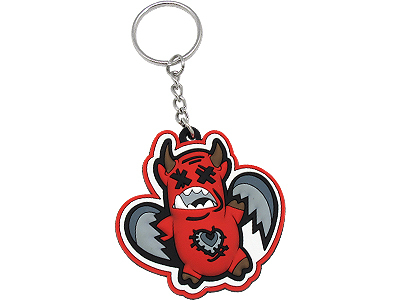 With soft PVC, we produce Common PVC Keychains / with LED Light/ with Bottle Opener/ with Braided Design/ with Flashing Light/ Luminous Color/ Spinning Design objects.